Stylish and functional, bar carts are back. 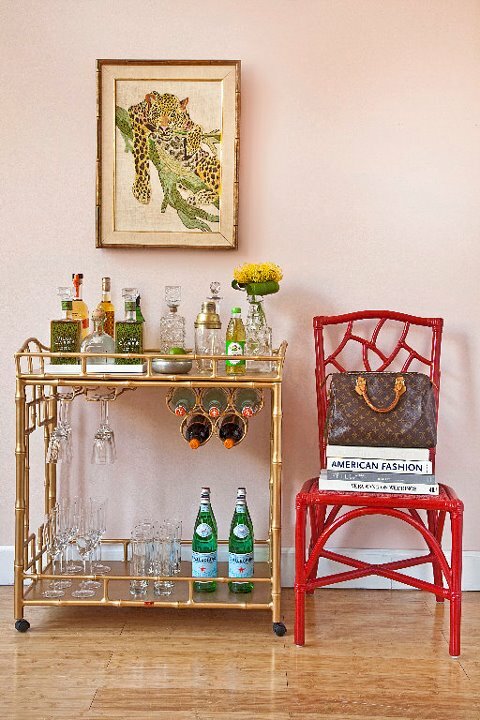 Since 2010 bar carts have been making their comeback and I've been lusting for one ever since. 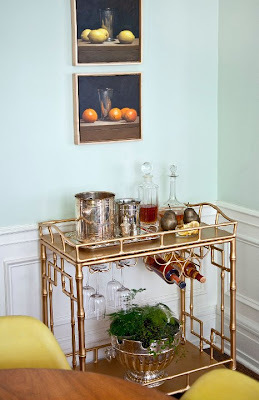 I try not to post about the same thing too often and especially not twice in the same year but since my first bar cart post in January here I have acquired even more of an appreciation and fallen in love with a few from Society Social along the way. 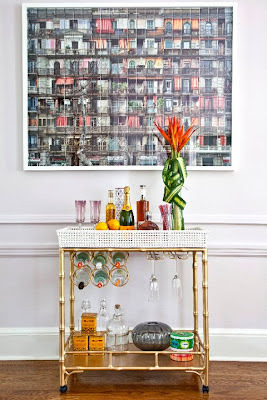 Society Social has been featured on blogs and magazines around the world including Adore and House Beautiful. 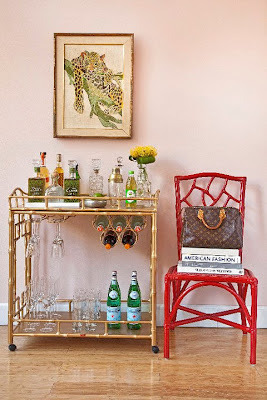 They sell bar carts, chairs, tables and much more on their online shop and their super talented and fashionable founder Roxy also finds time to blog at My Cup of Te. 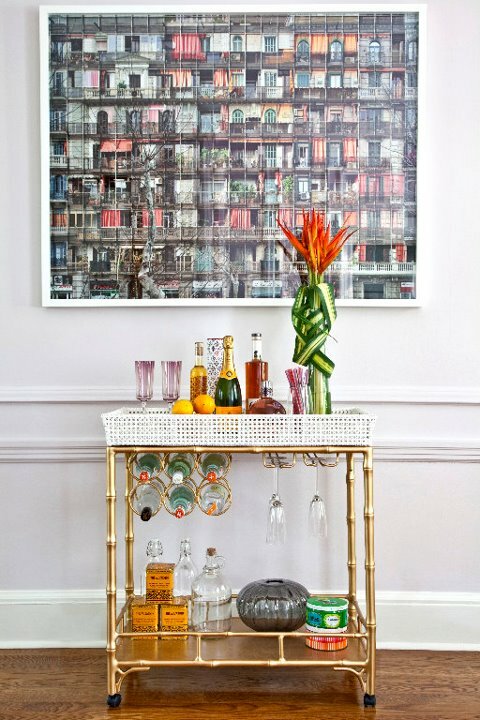 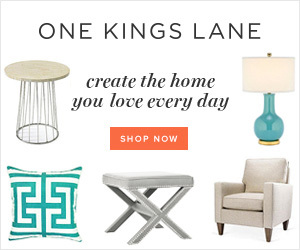 To see more bar carts, entertaining ideas & fun cocktails follow lovedesigninc on pinterest.